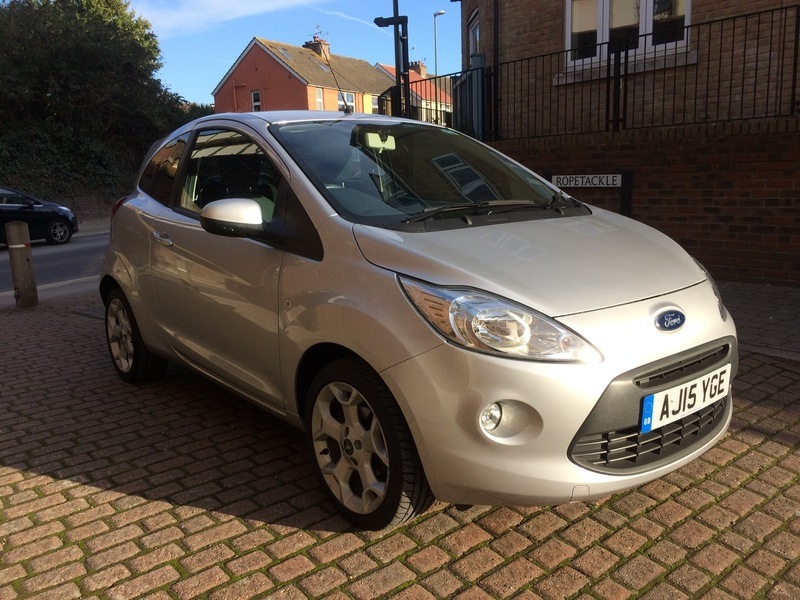 Beautiful looking Ford KA would make a perfect first time car. Good condition inside and out .1 previous owner. 2 Keys, Brand new MOT, good history with 2 stamps and a service from us brings the car up to date. Comes with aircon, Bluetooth, start stop, lovely alloys. Drives extremely well, absolute bargain.